We developed a multichannel thought leadership program that delivers strategic insights and demonstrates HPE's vision for the future of enterprise technology. Historically, Hewlett-Packard (now HPE) meant “hardware” to those in the enterprise. But unbeknownst to many, HPE had significantly invested in enterprise software. Through internal initiative and strategic acquisitions, HPE worked to expand its technology solutions offering to address the broad technology needs of global business. With this strategic shift, HPE realized it needed to reach new audiences and speak to a completely different set of IT challenges. We achieved success with a holistic approach, addressing multiple themes and personas via the web, a newsletter, and social media channels. As a “new” entrant, HPE needed to credibly position itself and its broad offering within the category. This would require the ability to connect on a range of complex business challenges that enterprise software solutions can solve. Said another way, it needed more than just a few new, shiny brochures. We developed a multichannel thought leadership program that delivers strategic insights and demonstrates HPE's vision for enterprise technology. To do this, we proposed an entirely new vehicle to drive awareness and credibility and engage multiple stakeholders throughout the buyer’s journey. 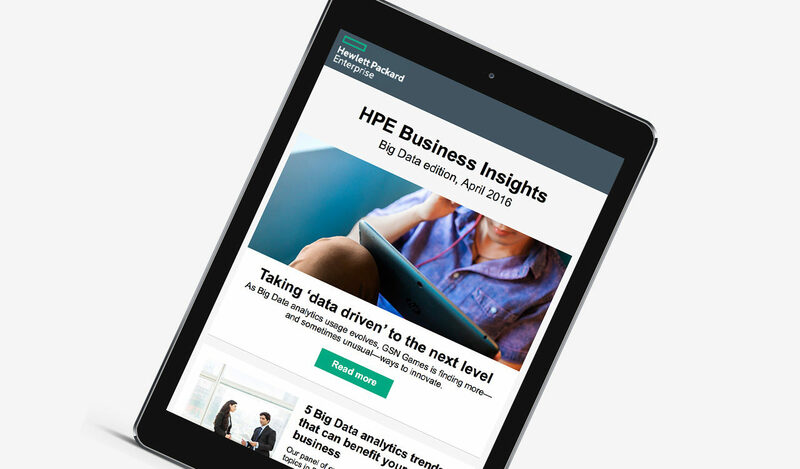 We developed Discover Performance (now Business Insights), a multifaceted program that addresses executive-level business and IT pain points and demonstrates HPE’s vision, expertise, and value in enterprise technology solutions. 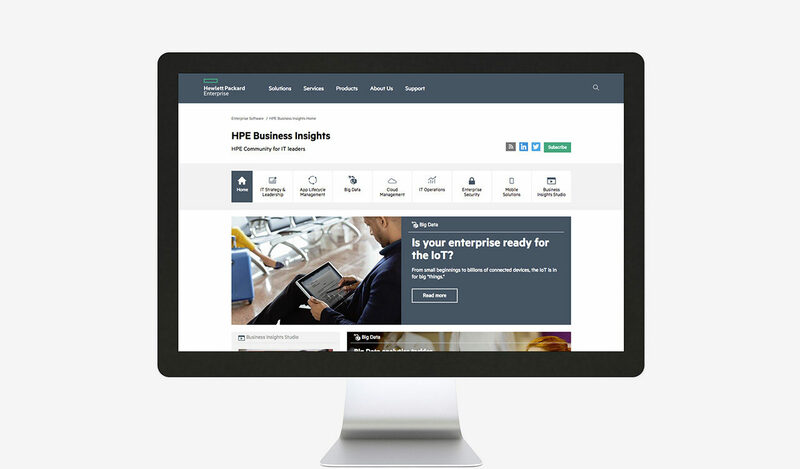 Driven by our editorial strategy, the program consisted of a content-rich, online presence addressing multiple, complex themes; a persona-driven, opt-in, bimonthly newsletter; and, social media promotion linked to an ecosystem of blogs, features, and value-added assets demonstrating HPE’s expertise. The impact of this five-year program was much greater than the engagement and the many leads it produced. 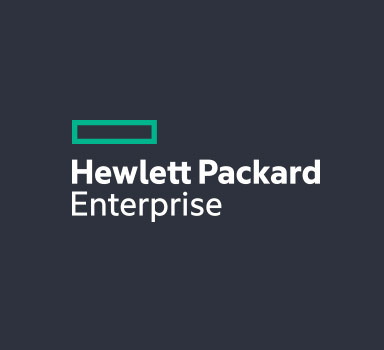 We helped HPE build credibility and authority in software, transforming a hardware stalwart into a trusted, holistic partner in the rapidly changing enterprise IT world.